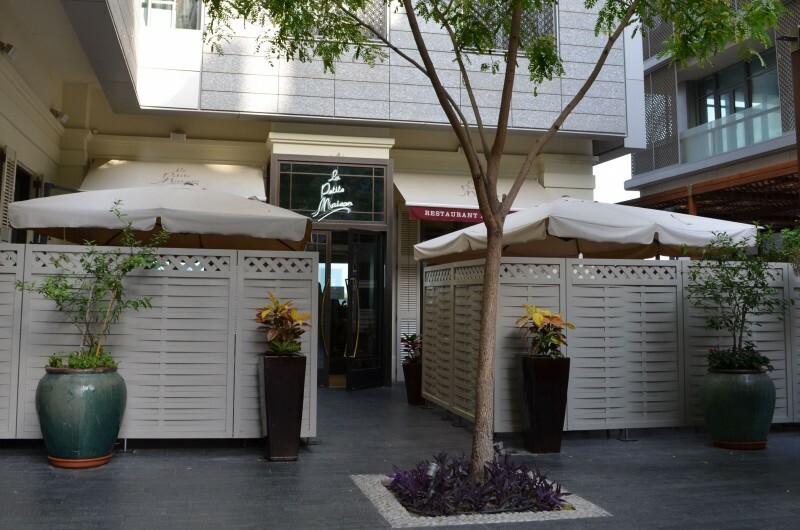 La Petite Maison is a very stylish French restaurant nestled in the heart of DIFC. The cuisine is Mediterranean, from Nice, whose origin lies in the old Genoese cuisine. It is said to be one of the best restaurant in town. It now has a contender with La Serre in the Vida Downtown Dubai hotel. Perfect for a power lunch in the DIFC. 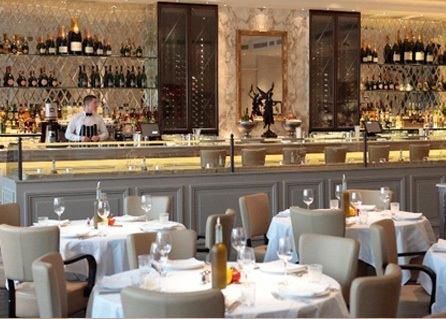 Picture of the inside of the restaurant, from the La Petite Maison’s website.